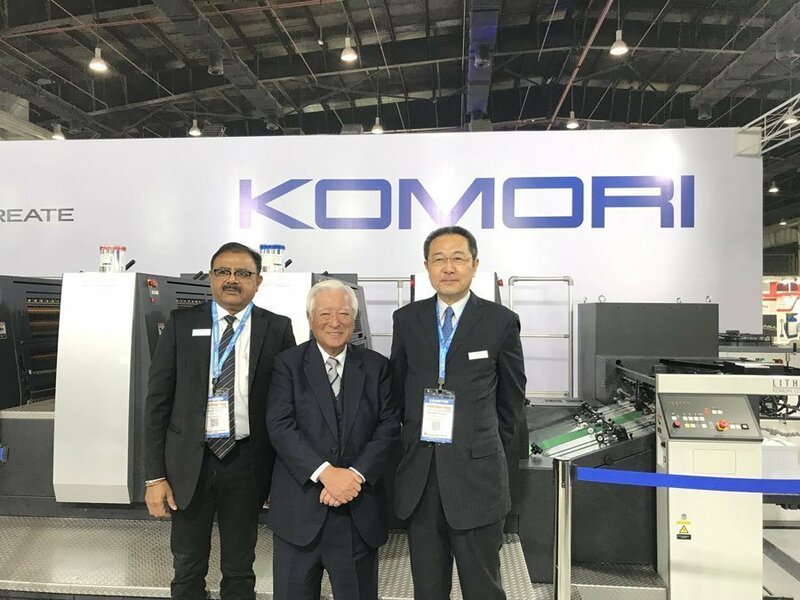 (From left to right) Sangam Khanna, deputy managing director, Komori India, Yoshiharu Komori, chairman and CEO – Komori Corp., and Hirofumi Hoshino, managing director of Komori India at Printpack India 2019. 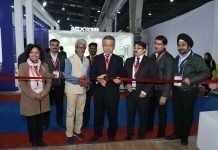 At Printpack 2019, Delhi/NCR based Komori India is displaying its entry-level press, the Komori Enthrone GL 37, a 4-color plus coater for commercial printing and packaging segments. 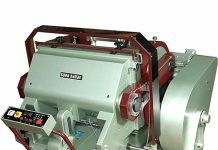 On Day 1, the company announced the sale of two of its presses to its customers from Lucknow. 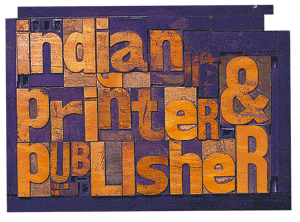 It sold two GL 37 presses to Amber Press in Lucknow. “I have cancelled many appointments in Japan to come here. Most of them were extremely important. I also had some customer meeting in the pipeline but had to cancel all of them or reschedule those meetings to come to India to attend Printpack 2019. “I did so because last time, we were here as a part of the Insight Group but this time we are here as an independent entity. This helps me take a better feel of the Indian market. I’m pretty excited to meet new customers here at the show. I want to see the prospects the Indian market has to offer us,” says Yoshiharu Komori, chairman and chief executive officer of Komori Corporation. It has been nearly 10 months since Komori India came into operation. 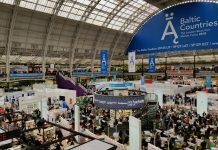 The company is quite expectant of good enquiries from the show and is looking forward to educate the market about its services. “I am quite optimistic about the Indian market. Ever since we’ve come to India, I must say that our Indian operations are getting organized with each passing day. The Indian market according to me is full of potential and we’re here to explore it to the best of our abilities,” says Hirofumi Hoshino, managing director of Komori India. 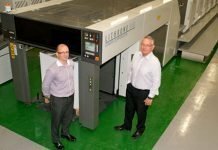 Komori recently celebrated its 95th anniversary last year. Most of these 95 years were all about its offset machines but now with changing run lengths and demand in the market, we are also coming up with digital in addition to offset technology. 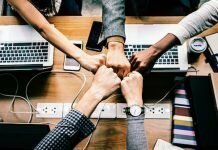 “And also we are working towards bringing IoT to the customers in a bigger way enabling customers to connect prepress, press and postpress. Majority of the Indian customers have a small facility and are not very receptive to automation. We can help them improve and automate their processes,” adds Hoshino. 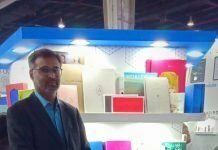 Komori India aims to sell 42 presses by the end of this financial year and is targeting for 51 machines in the upcoming year.